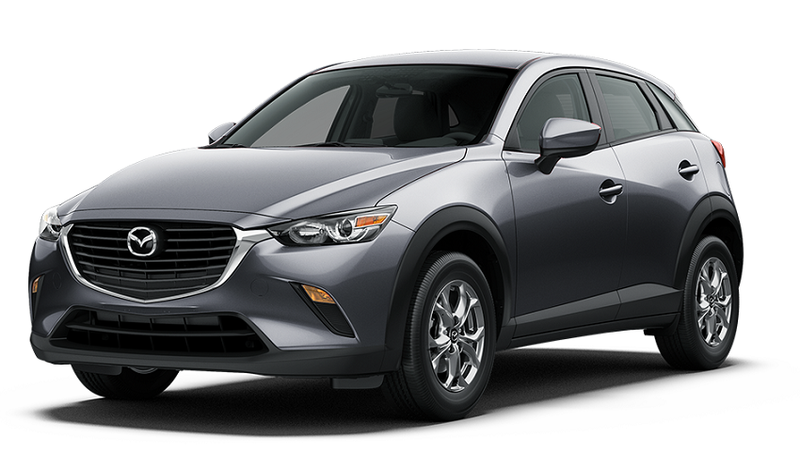 For drivers in the Georgetown and Wilmington area in the market for an affordable, well-rounded crossover, the 2017 Mazda CX-3 and 2017 Mazda CX-5 both deserve a place at the top of your list of “must-drive” models. Both models are offered with all-wheel drive, seating for five, and the Mazda Connect™ infotainment system—but there are some differences to consider. 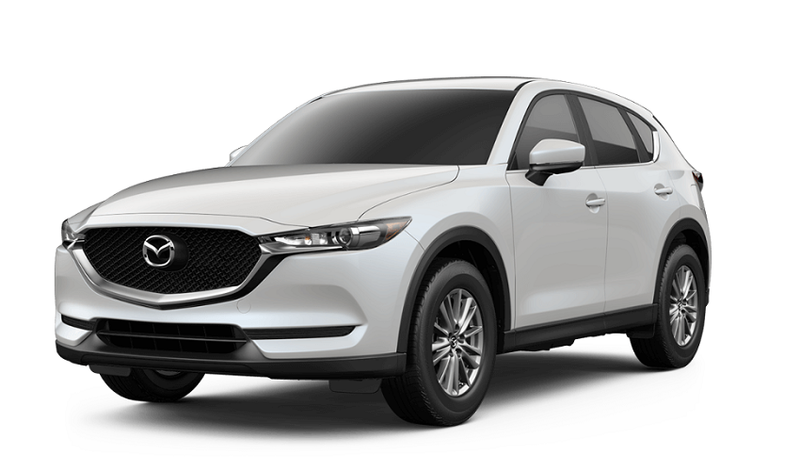 Take a look at this comparison of both models to help you choose the right one for you before test driving them both at your Mazda dealership near Georgetown and Wilmington. The 2017 Mazda CX-3 gets its power from a 2.0L 4-cylinder engine that makes 146 hp and 146 lb-ft of torque. You’ll have your option of front-wheel and all-wheel drive, with the former topping out at an impressive EPA-estimated 34 mpg highway. The larger Mazda CX-5 SUV gets its power from a 2.5L 4-cylinder engine that makes 187 hp and 185 lb-ft of torque. Also offered with front-wheel and all-wheel drive, the Mazda CX-5 tops out at an EPA-estimated 31 mpg highway. Both of these models are able to seat up to five adults, but the Mazda CX-3 is a subcompact crossover, whereas the Mazda CX-5 is a compact. The result is that while the Mazda CX-3 is able to maneuver around city streets a bit better, its dimensions are somewhat smaller, with the Mazda CX-3 featuring a total cargo volume of 44.5 cubic feet and the Mazda CX-5 coming with max cargo volume of 59.6 cubic feet. The Mazda CX-3 and Mazda CX-5 SUVs are both outstanding options, but they appeal to different kinds of needs, desires, and budgets. You can check out both of these crossovers now near Charlestown and Florence at Beach Mazda located at 855 Jason Blvd in Myrtle Beach, SC. We’re open Monday through Saturday, and you can contact us online or call us at (843) 839-8169 with any questions.